BioMarker Strategies is a tissue-based cancer diagnostics company that is developing the SnapPath® live tumor cell testing system* to improve the treatment of cancer. 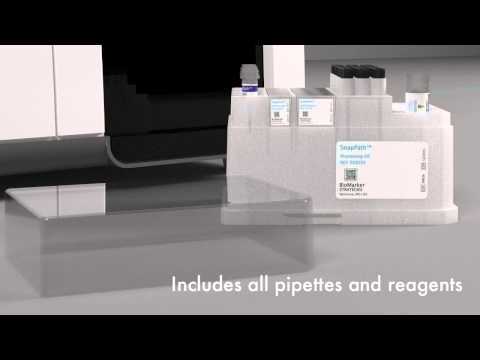 Supported with funding from the National Cancer Institute, the SnapPath® system enables the generation of PathMap® Functional Signaling Profiles which help guide targeted drug development and treatment selection, including drug combinations. SnapPath® units are being utilized in human clinical and preclinical studies for advanced melanoma and other solid tumors. The SnapPath® System has been recognized by various industry experts for its novel technology. In one report, SnapPath® is ranked as 1 of 6 promising technologies that will change cancer testing. Sparton is proud to have played a key role in the development of this emerging technology. *For Research Use Only (RUO) device. Not for use in diagnostic procedures.